We aimed to create a very female appeal and are happy we achieved it. 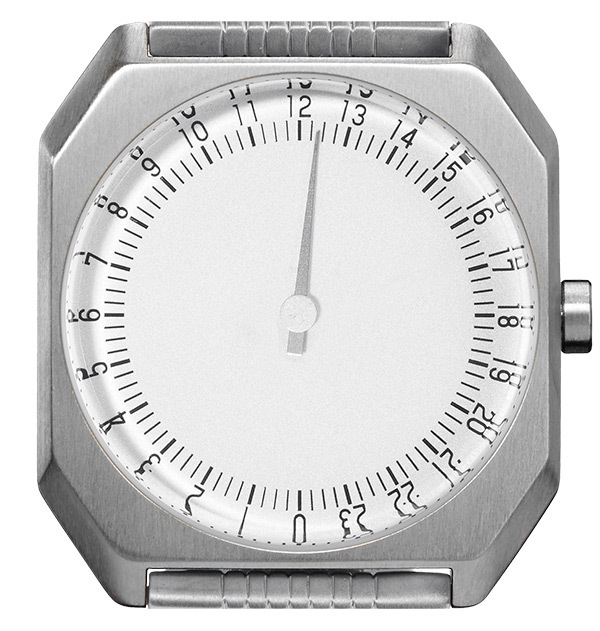 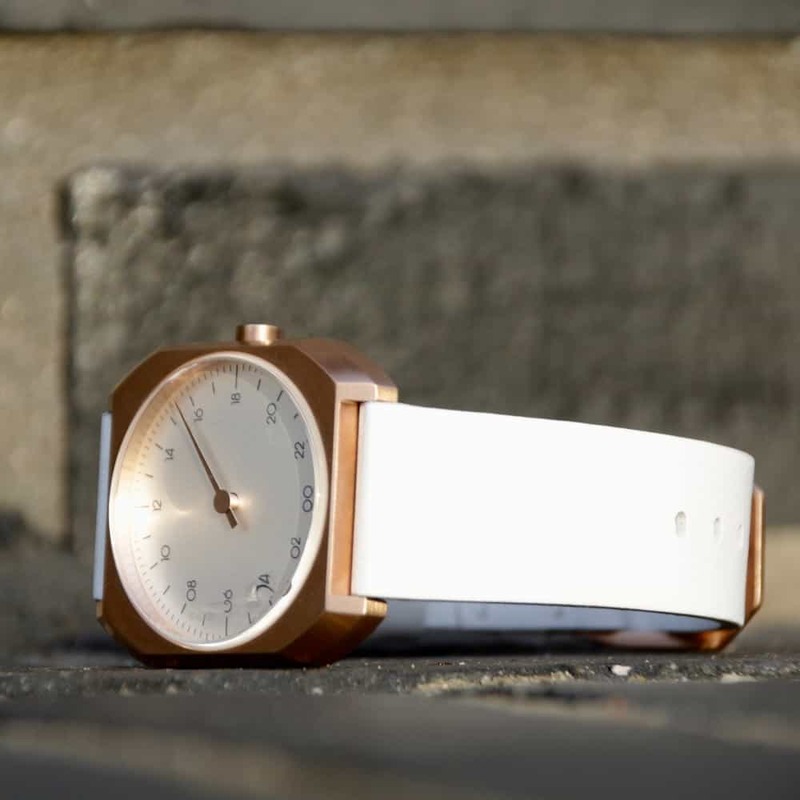 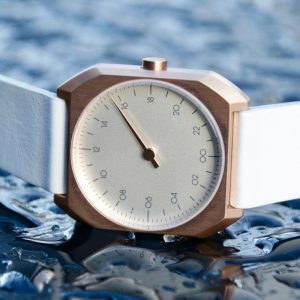 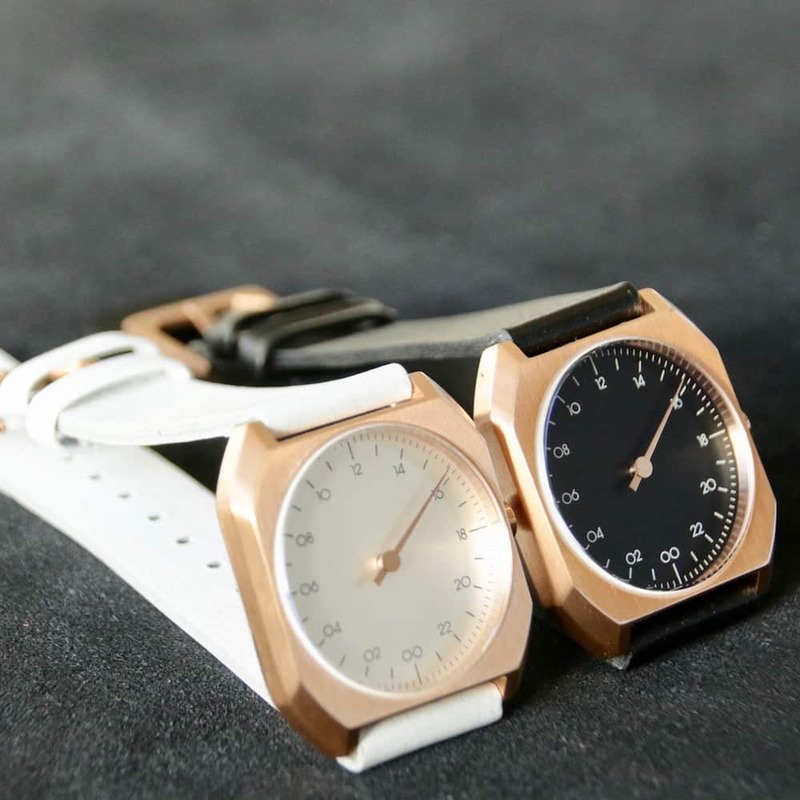 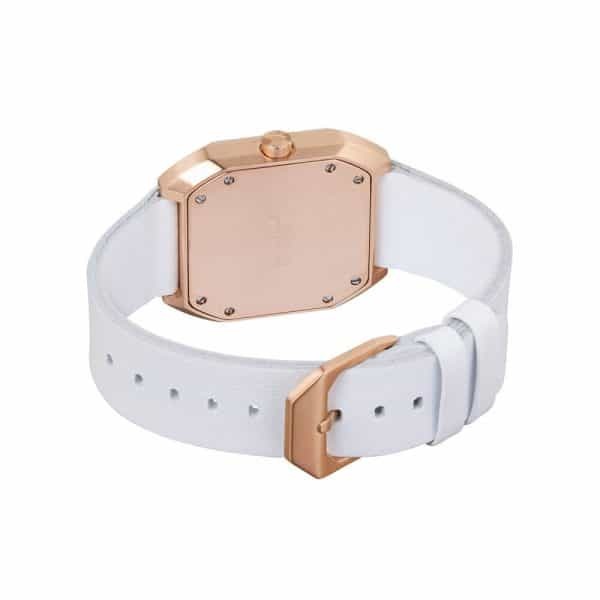 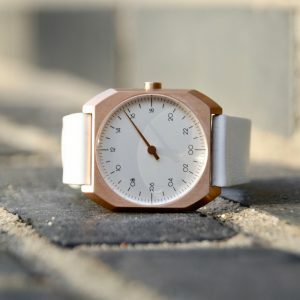 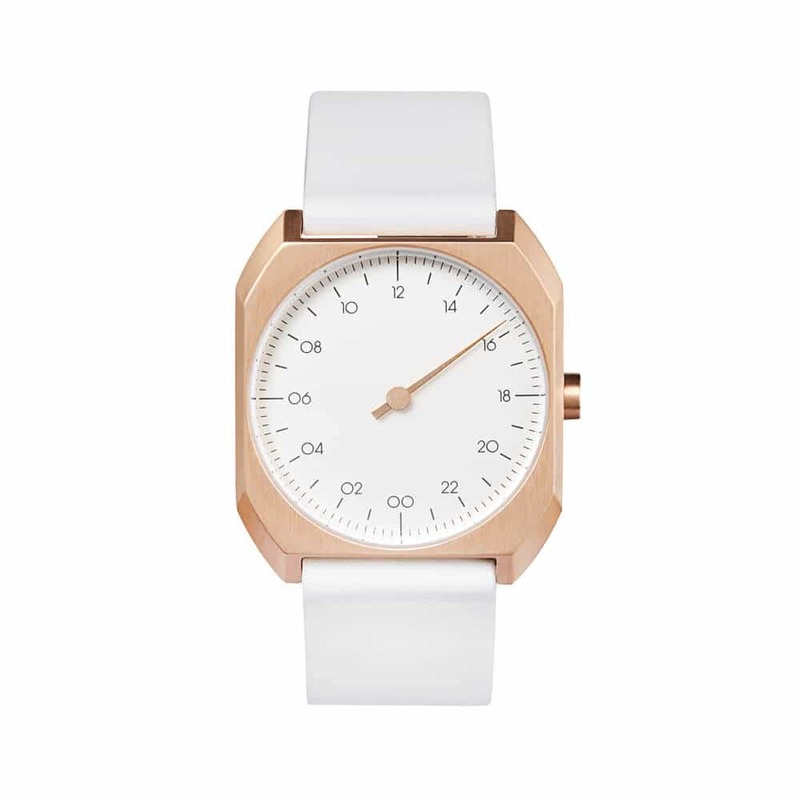 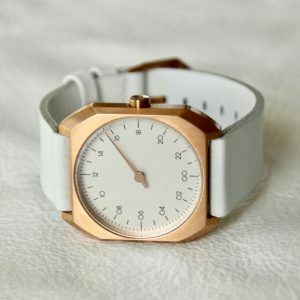 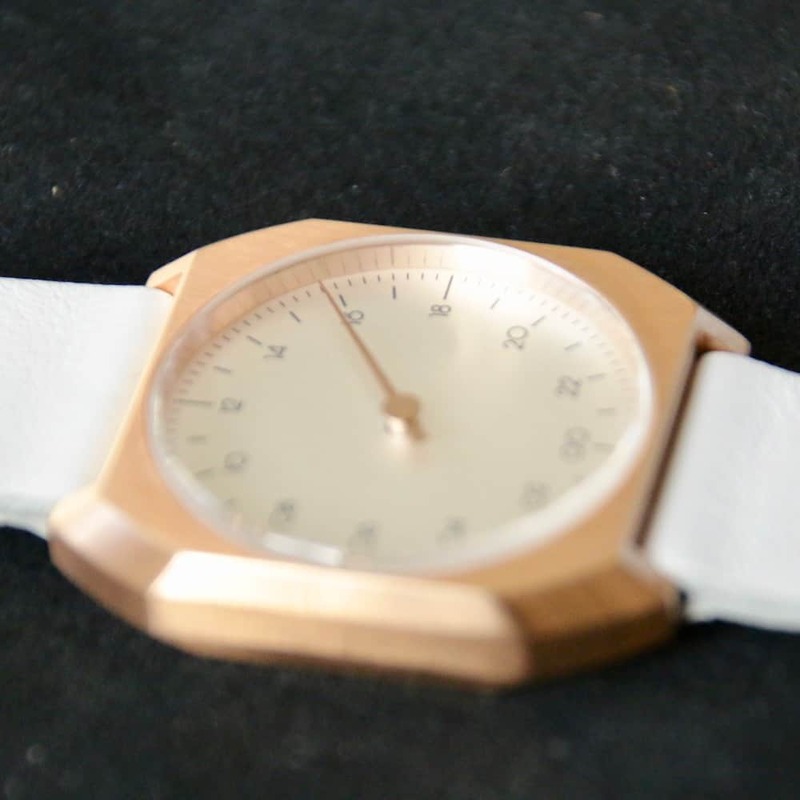 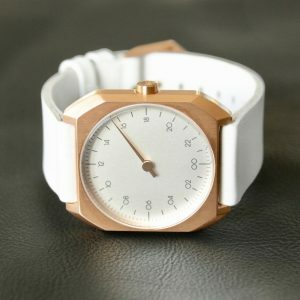 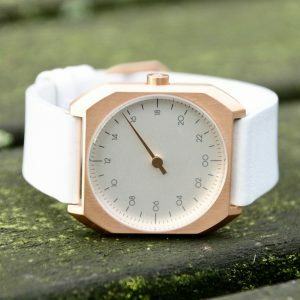 The white strap and dial simply look so elegant with the rose gold case. 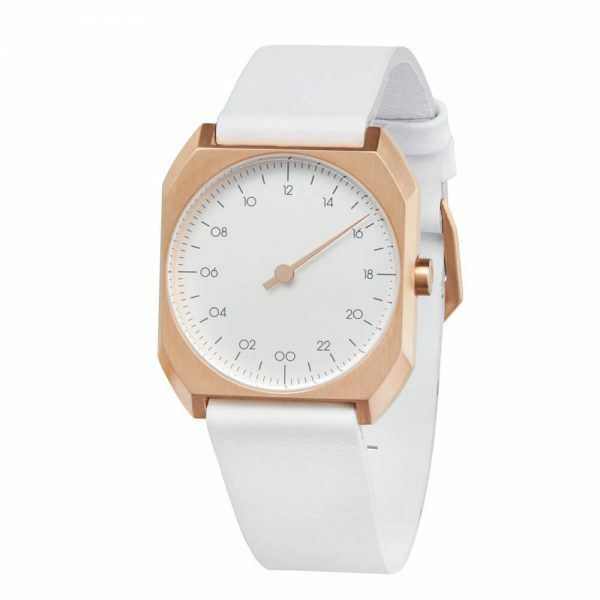 Our favourite ladies model.